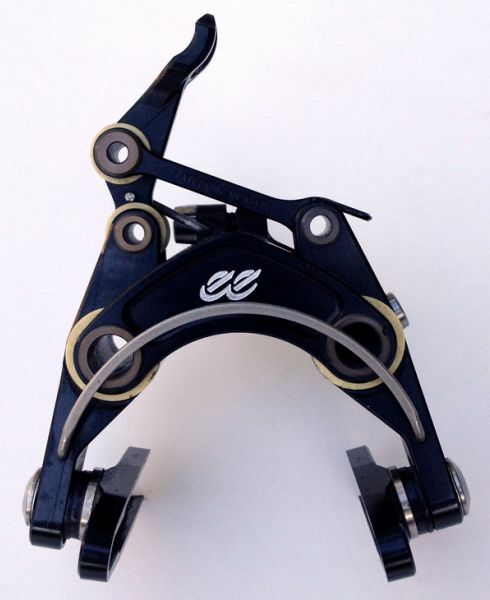 The internationally-sanctioned, professional cycling stage race known as “America’s Toughest Stage RaceTM” just got distinctly tougher. 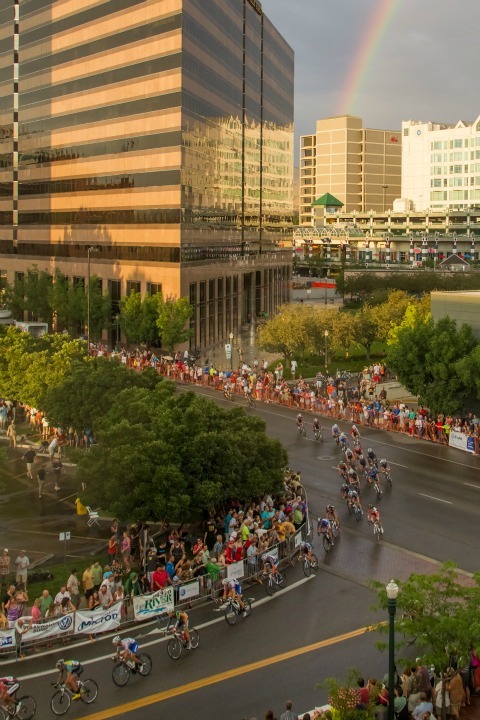 Organizers of the Larry H. Miller Tour of Utah revealed that this year’s event, August 7-12, will increase the overall mileage from 409 miles to 545 miles of racing over six days. 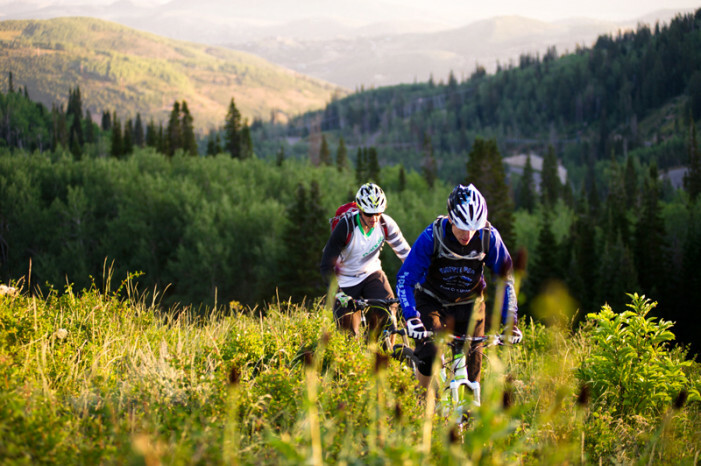 The International Mountain Biking Association (IMBA) announced this spring that it has designated Park City, Utah as the first Gold Ride Center. Park City also just received a Silver Level Bike Friendly Community award from the League of American Bicyclists. The Recreational Trails Program (RTP), the federal funding program that supports natural surface trails, has been reauthorized for two years in a bill signed into law last Friday.